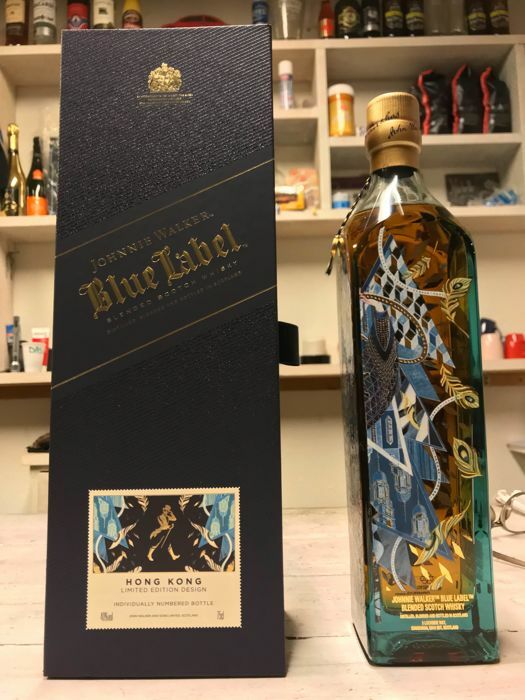 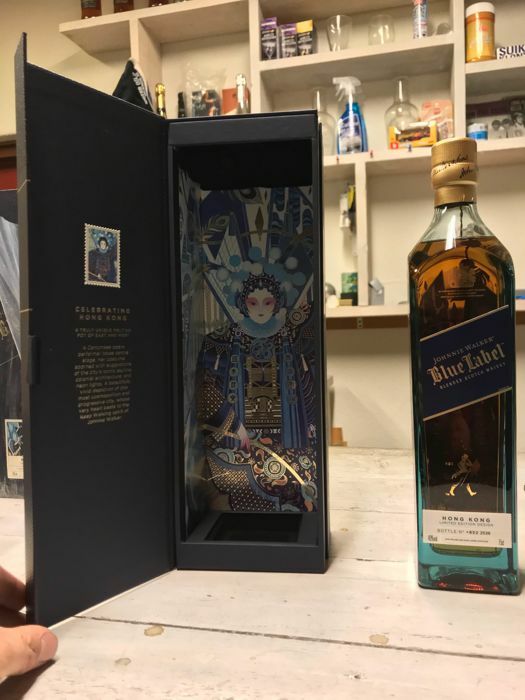 Johnnie Walker Blue Label Whisky Hong Kong Cantonese Opera Design Limited Edition. 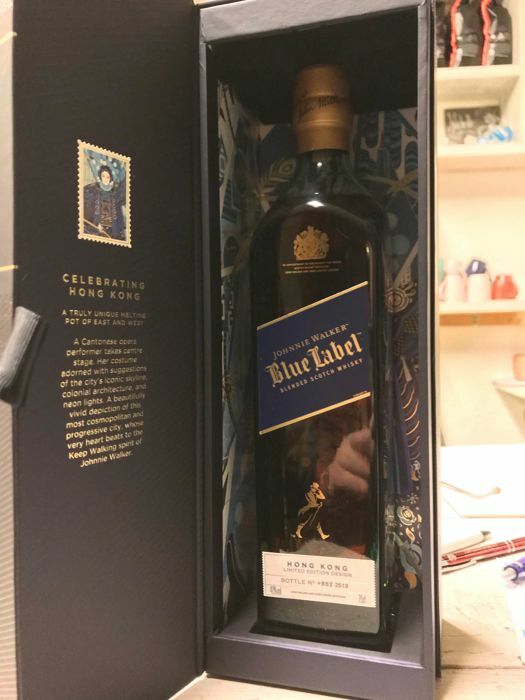 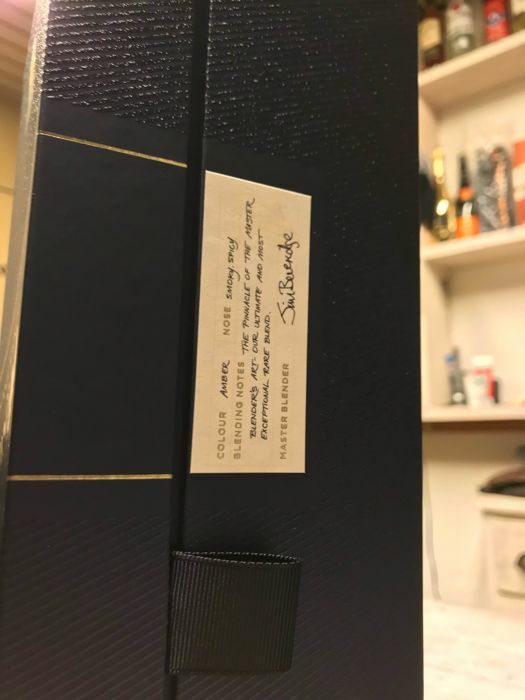 Bottle does come in a nice box. 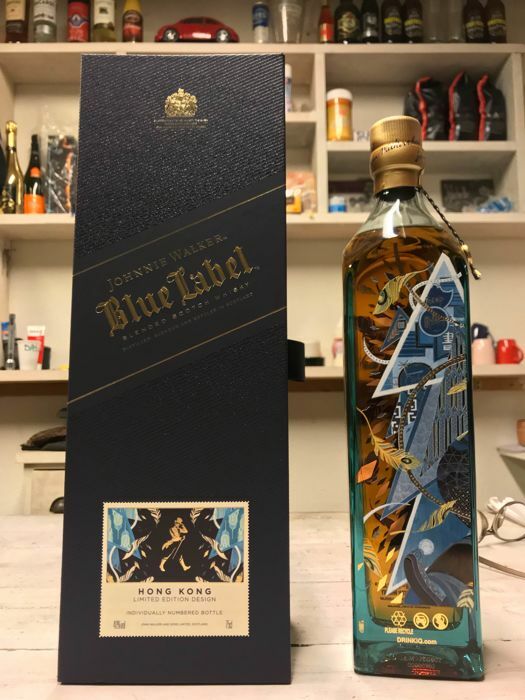 Limited release and numbered bottle! 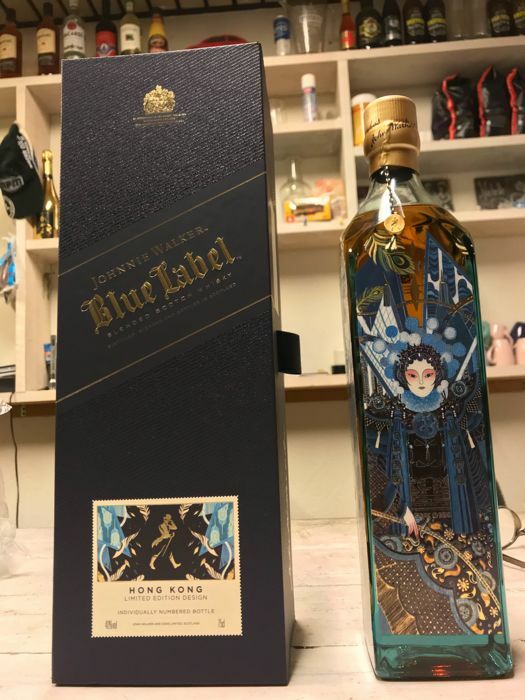 Shipment direct from Hong Kong. 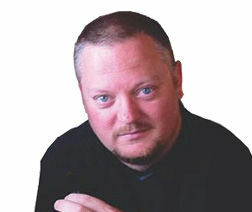 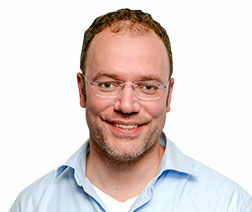 Your country may let you pay custom fee!